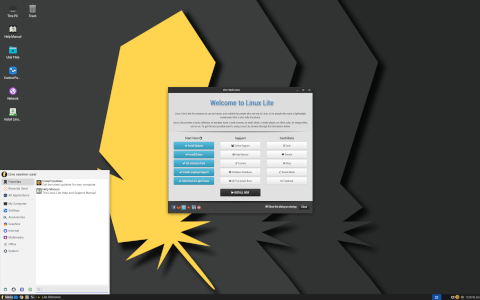 Rate this project Linux Lite is a beginner-friendly Linux distribution based on Ubuntu's long-term support (LTS) release and featuring the Xfce desktop. The project's latest release, Linux Lite 4.4, offers a number of small updates and improvements as well as updates to key applications. "Moved from betas to RC releases. The RC release's build number is the date of the actual ISO build eg. Build 24022019 - 24th February 2019. The RC information and build number will only appear on the default wallpaper for that release, login screen and the live boot screen. 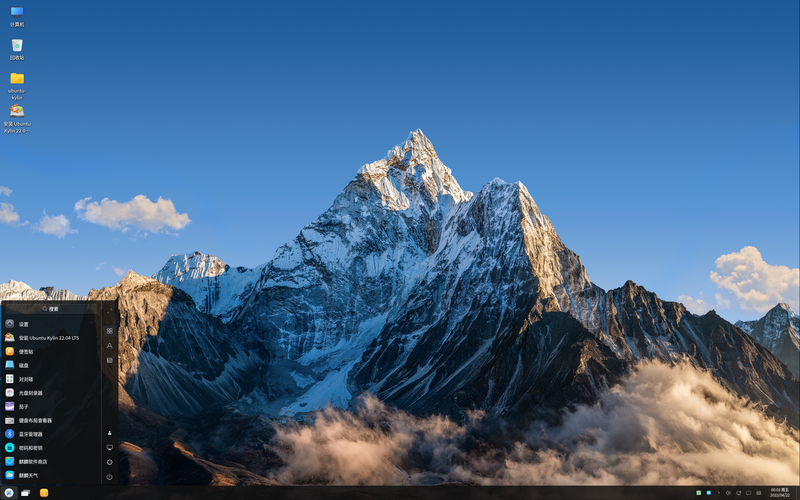 The positioning of the text is such that it allows room for desktop widgets like Conky and Lite Widget to appear uncluttered on the right. Finals will not have any build information on the default wallpaper. Updated the Papirus icon theme to the latest release. Sound Juicer CD ripper has now been added to Lite Software. To get rip-to-mp3 support, Sound Juicer will also install the Restricted Extras package. Volume level - the double level volume bug has been eliminated. Removed all references to Google+ as that service is due to close down on April 2nd 2019." Further details and screenshots can be found in the project's release announcement. Download (MD5): linux-lite-4.4-64bit.iso (1,365MB, torrent, pkglist). Also available from OSDisc.